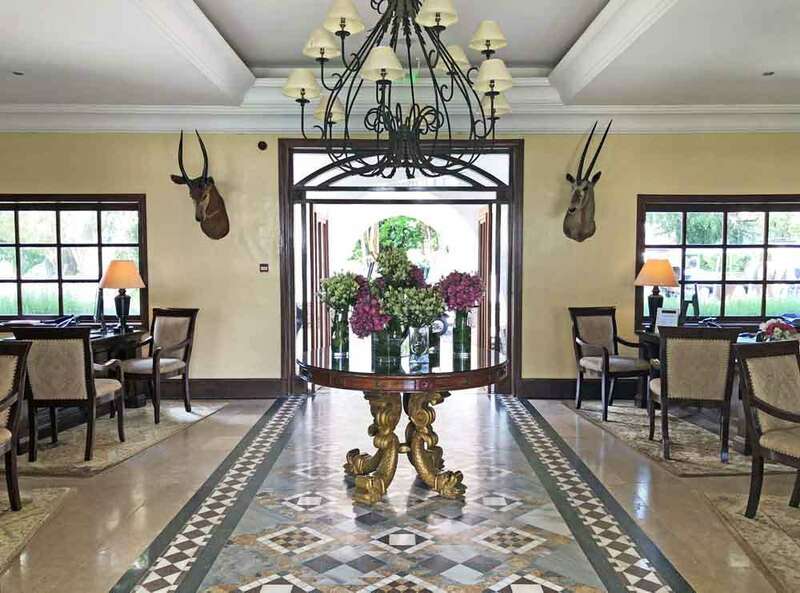 When you stay at one of Kenya’s most exclusive hotels, you can’t fail to absorb some of its rarefied and charismatic past. 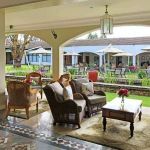 Set upon a high point facing the long-extinct Mount Kenya volcano, this exclusive hotel has as diverse an history as the eclectic owners who have shaped its evolution . 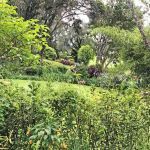 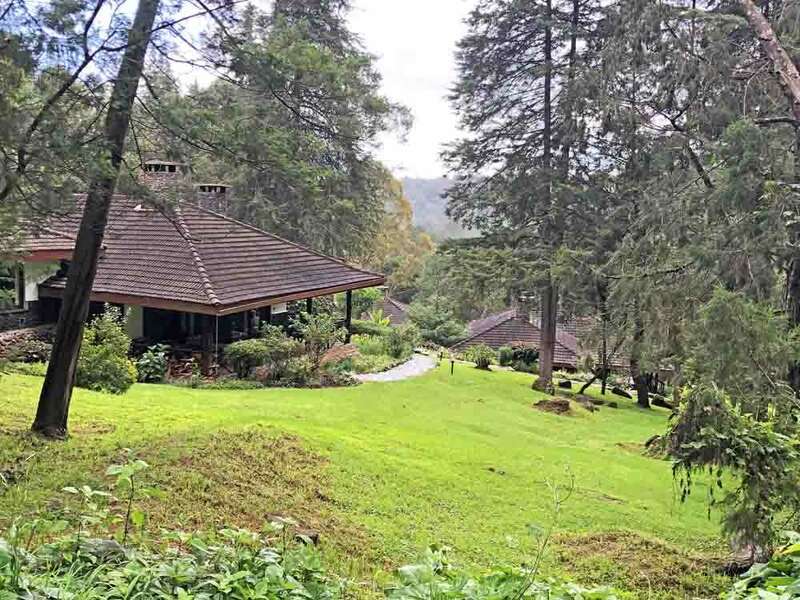 Set in 100acres of its own grounds, the property was originally a private residence built by pilot, Gabriel Prud’homme and American, Rhoda Lweisson in 1938, who created their extensive dream home ‘Mawingo’ (Swahili for ‘Clouds’) with all rooms – and therefore guests – ‘under one roof’. Tragedy struck a year later in the form of the outbreak of the 2nd World War and Gabriel’s death in a plane crash without leaving the property to Lweisson, by omitting to sign his Will. 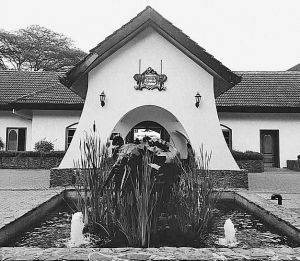 The new owner, Abraham ‘Tubby’ Block, extended the property in 1948 as part of his group of hotels and named it Mawingo Hotel. 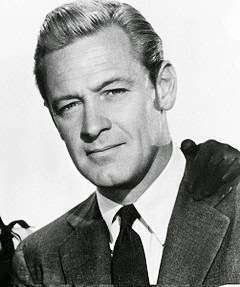 Always regarded as a special establishment, nevertheless it wasn’t until the Hollywood actor William Holden turned up on the doorstep for treatment after a minor hunting accident that celebrity established a foothold. 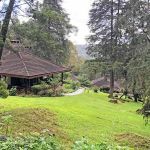 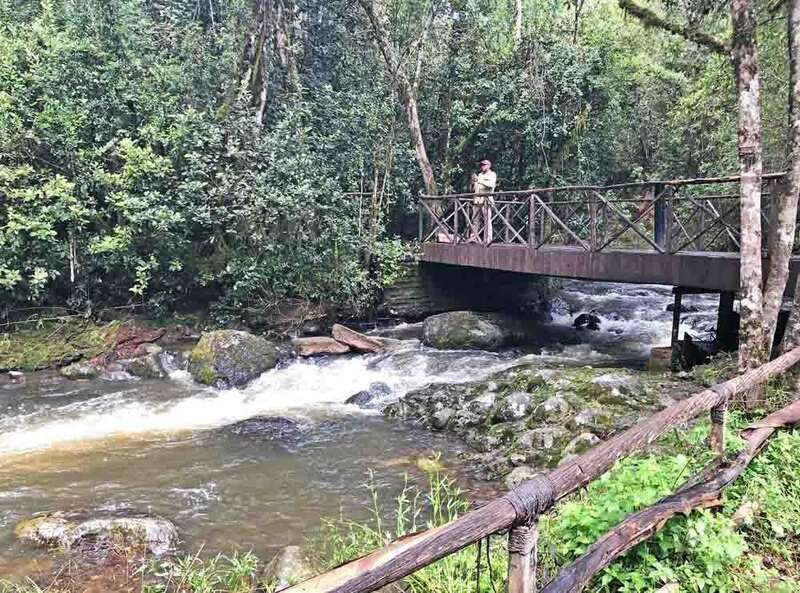 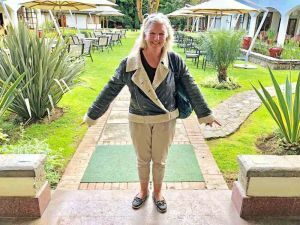 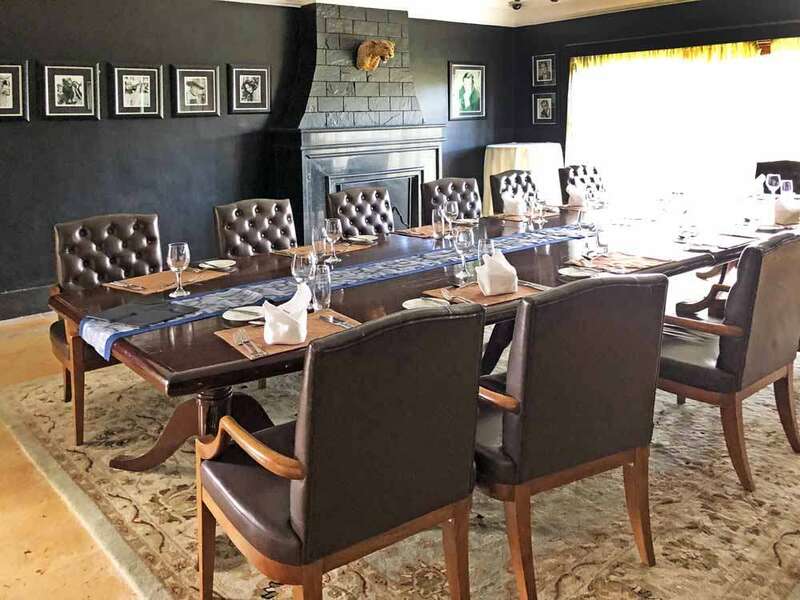 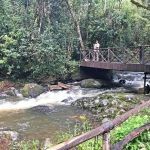 Holden took a shine to the place and with his friends Ray Ryan and Carl Hirschmann bought the property in 1959 – after which it became one of the most exclusive clubs in the world under the name of the Mount Kenya Safari Club. 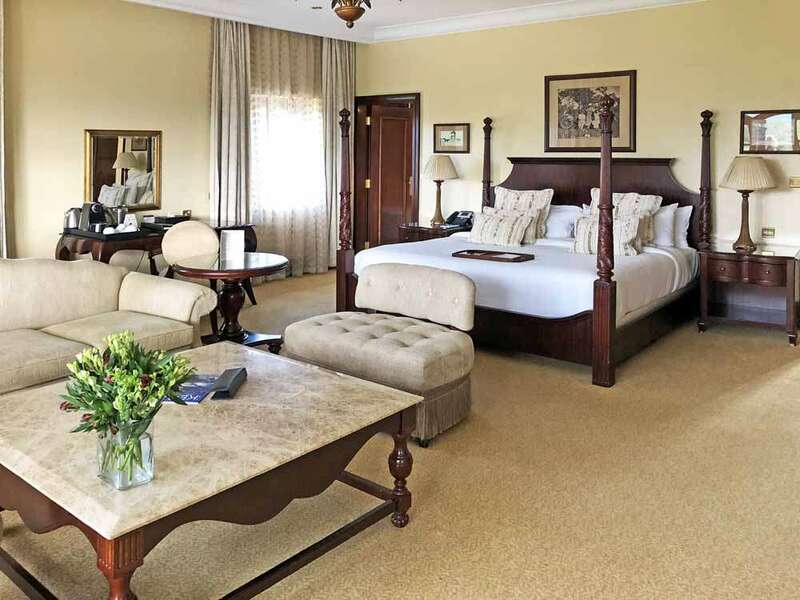 From this point on it became the haunt of the great and good including statesmen, actors, authors and celebrities such as Winston Churchill, Ernest Hemmingway, Bing Crosby, Charlie Chaplin, Steve McQueen, John Travolta and Conrad Hilton. 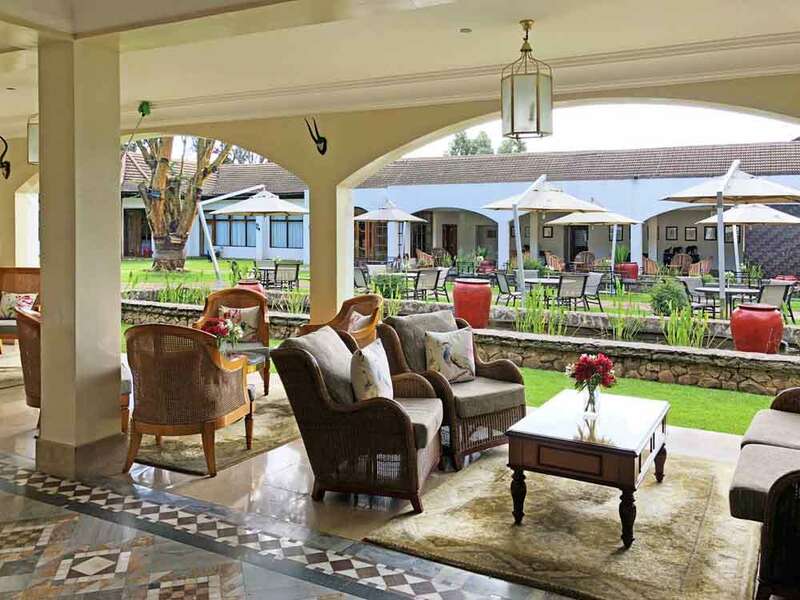 Anyone who considered themselves anyone stayed at Mount Kenya Club. 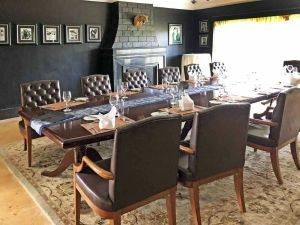 This prevailed until 1981 when William Holden managed to kill himself by falling over and hitting his head – reputedly whilst drunk – and the Club again changed hands, this time into those of the Saudi-born multi-millionaire Adnan Khashoggi. 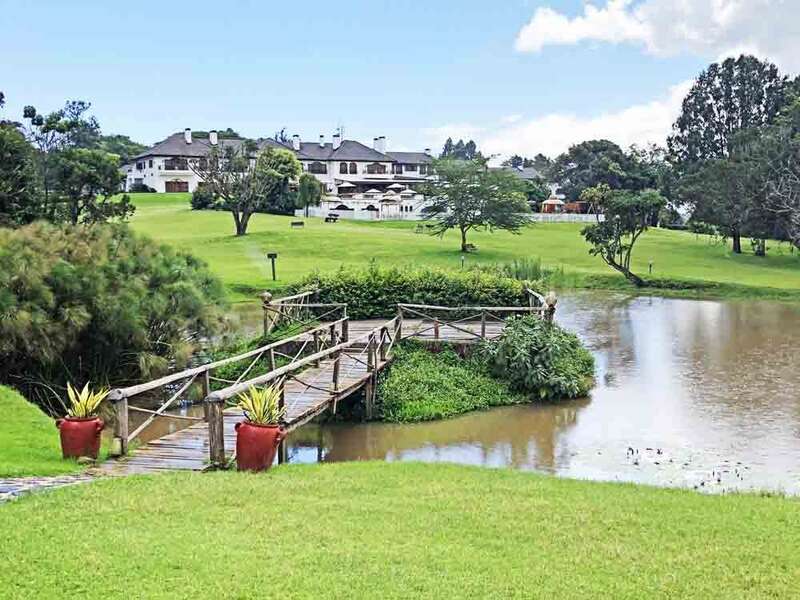 Khashoggi has been involved in possibly every money-making scheme globally so it came as no surprise that Mount Kenya Country Club would be one of them. 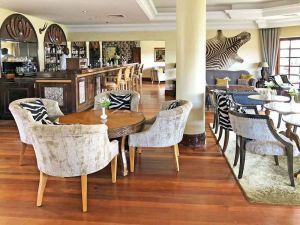 His parties became legendary, full of A-list celebrities and lasting many days – but unless you were on his guest list, the first time you’ll have had the chance to visit will have been since 2007 when the exclusive group Fairmont took over its operation. 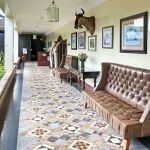 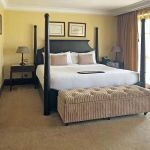 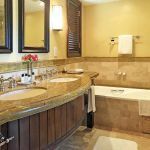 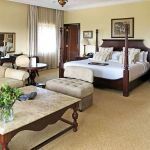 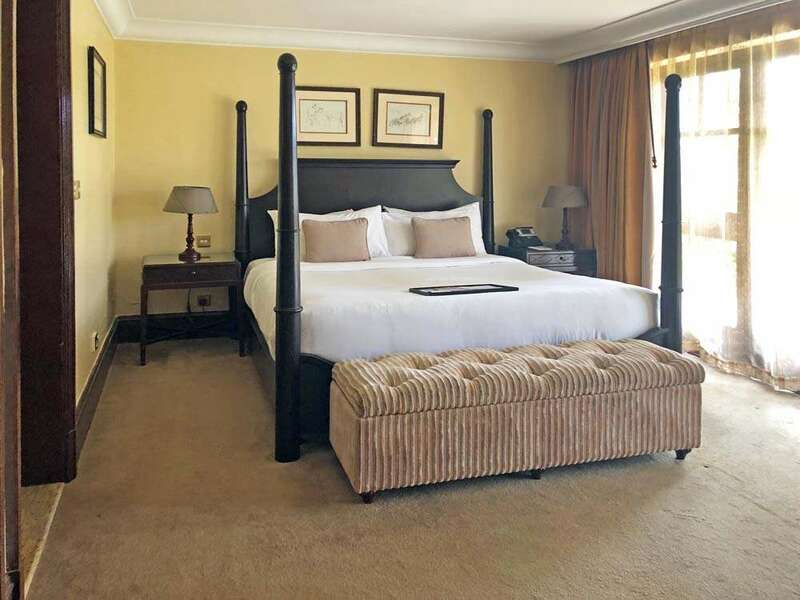 Extensive million-dollar refurbishments have turned it to the Club that we visited but which still retains all of the bygone charm, history and ambiance that is part of the very fabric of the buildings you’ll stay in. 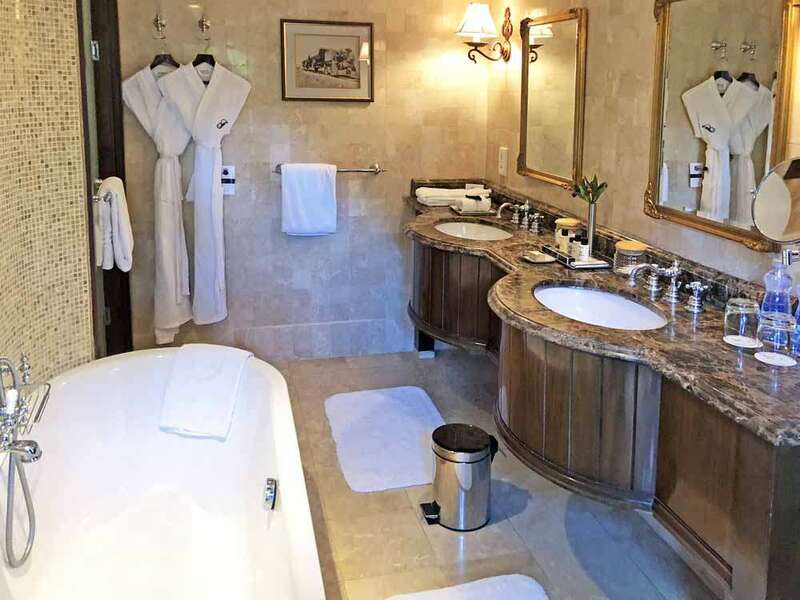 Yes, you’ll now have every available amenity in this top-notch five-star hotel but you’ll still walk through the original building of Mawingo, climb the stairs adorned by period photos of Holden and his celebrity associates, walk down to the river that rushes through the same landscape that has been trodden by the rich and famous; before an aperitif in the Zebar or settling into the plush seats of Tusk’s Restaurant or the original elegant Mawingo dining room for a sumptuous feast. 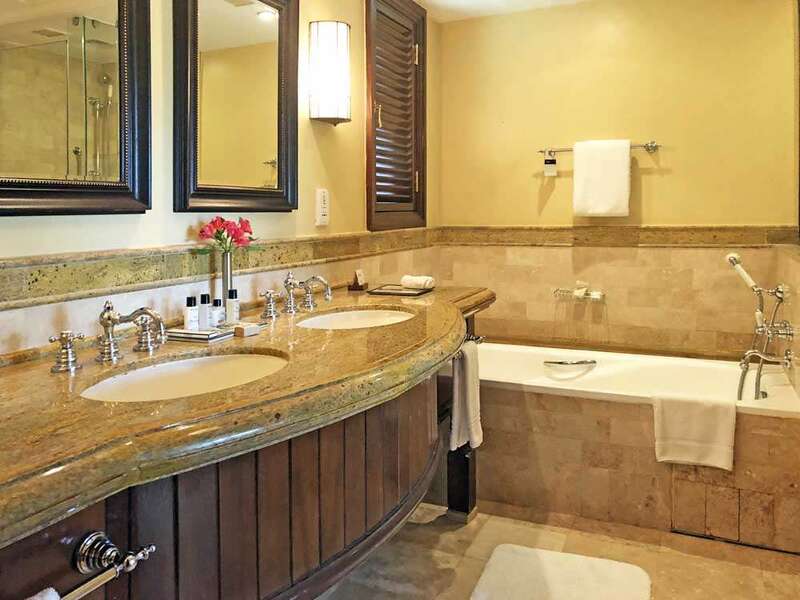 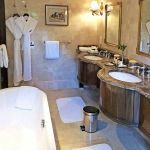 At Mount Kenya Safari Club you relive history whilst creating some of your own by immersing yourself in every conceivable modern-day luxury. 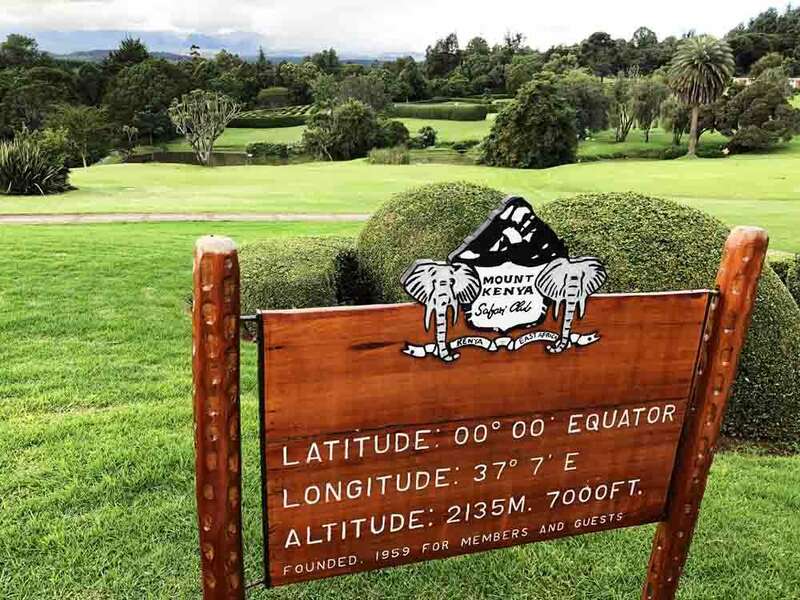 You’ll cross the equator daily as you move around the Club, a metaphor for enjoying the best of both worlds, past and present in this wonderful location. 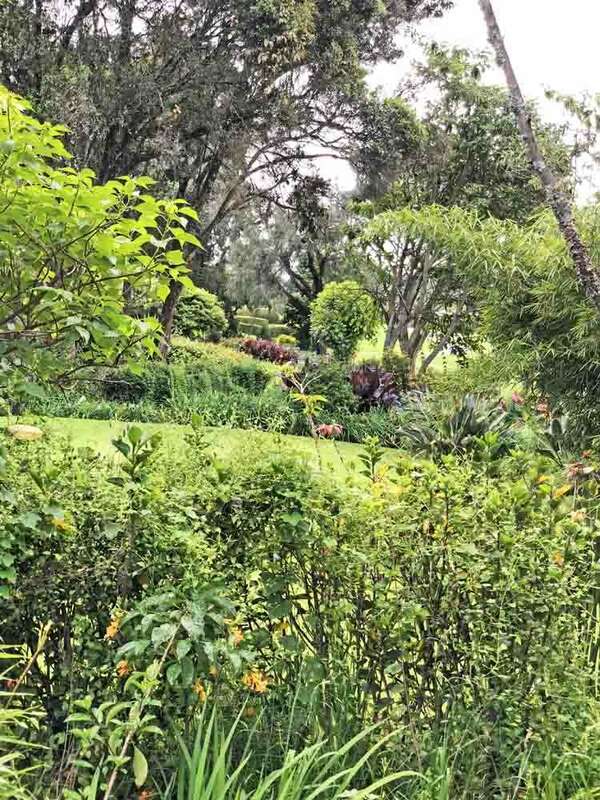 The surroundings retain the feel of an exclusive colonial residence, whilst several bungalows (including William Holden’s own) are positioned at different locations around the grounds to afford more secluded accommodation with enchanting views across the landscape. 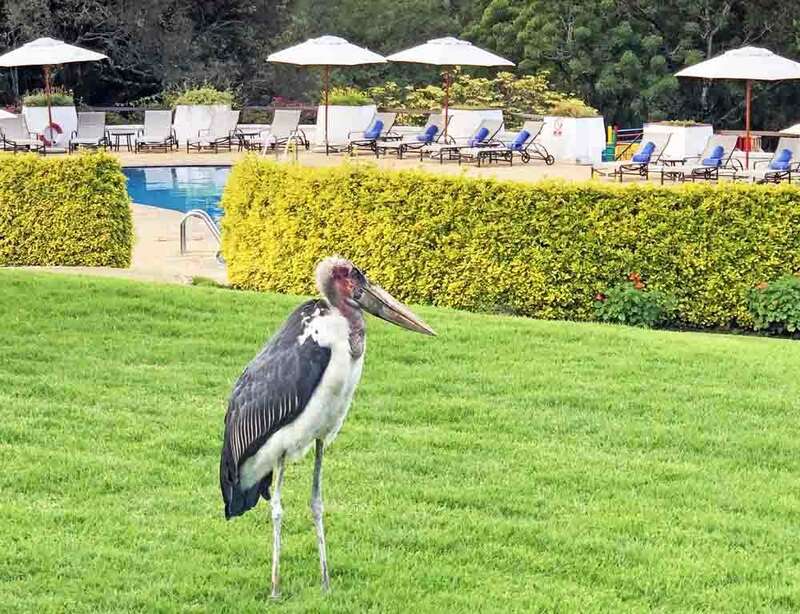 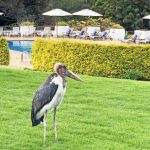 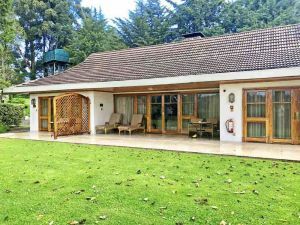 A more conventionally built modern ‘wing’ of smart accommodation completes the 120 room-count but still enjoys views over the swimming pool, its visiting Marabou Storks and snow-capped Mount Kenya. 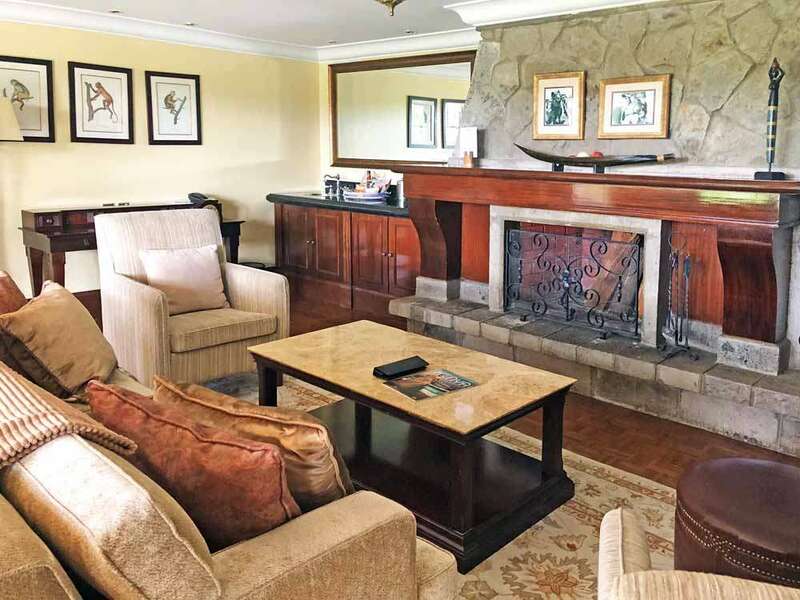 With the gently rolling lawns that naturally lead the eye to Mount Kenya, you can easily imagine yourself as an honoured house-guest of any of the previous owners as you amble your way to dinner. It’s little wonder therefore that Mount Kenya Safari Club was voted Kenya’s leading hotel in 2018’s World Travel Awards – a testament to the fact that the Club isn’t resting on its laurels or trading on past glory but is maintaining and surpassing the needs and wishes of today’s luxury traveller. 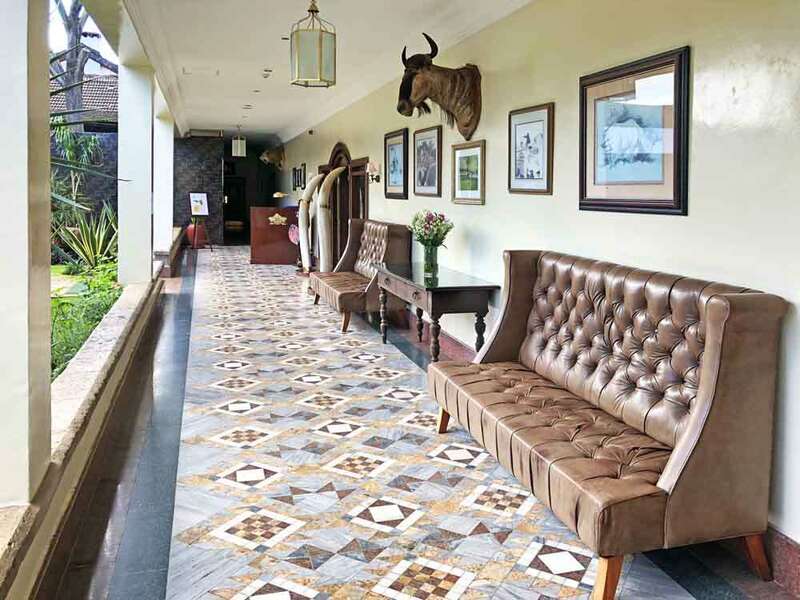 We were immensely impressed by the standard of service and hospitality at Mount Kenya Safari Club and given the raft of attractions and excursions on offer – from horseback riding, fishing, game drives and visits to the animal orphanage, to croquet, mountain climbing and nature walks – you’ll find that using the Club as either a base or staging post can fulfill many of your aspirations when in Kenya, without any of the dusty discomfort of some safaris, however high-end. 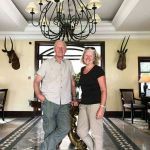 If you’d simply like more information on Mount Kenya Safari Club then click here but why not ask us to arrange your own tailor-made travel – to immerse yourself in the wonders of history and safari throughout East Africa?